ICR of top 10 health insurance companies in India IRDAI come up with a list of best health insurance companies in India every year. The following list is made on the basis of Incurred Claims Ratio of health insurance companies of India. Conclusion Now that you are aware of the top health insurance companies and some of the best health insurance plans available with them, it is time to make an informed choice. You need to go through these health insurance companies’ guidelines regarding exclusions, renewal process, claim procedure and the likes. After gaining this handy information, you should compare health insurance companies to find the best provider. 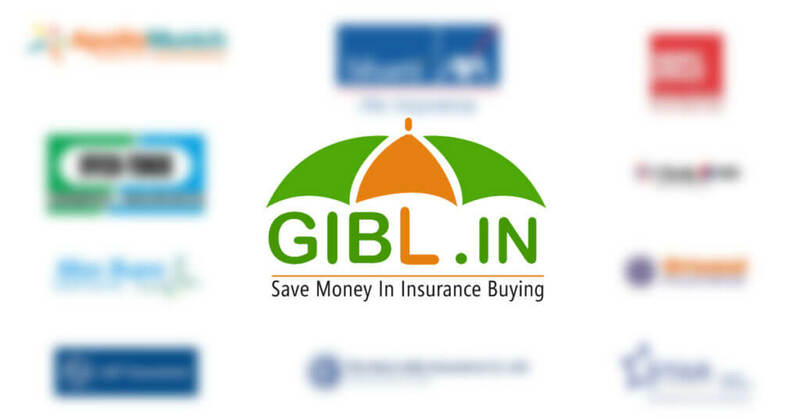 GIBL.IN is India’s premiere online insurance marketplace where you can effortlessly search, compare, select, buy and renew health insurance online. At GIBL.IN, you can avail the best health insurance at the lowest possible price. Without much delay, you should buy health insurance policy for you and your family, now! Are you aware of health insurance restoration benefits?